This project examines how, and under what conditions, the police create and maintain public order in post-conflict states. It is an important topic because if the police use violence disproportionately and selectively to maintain the social order (or create a new and unequal order), this politicization of the police can undermine the state’s commitment to social justice and the rule of law. In spite of its importance, however, there has been very little research on policing and social justice in post-conflict societies. This project proposes a comparative case study of Northern Ireland and South Africa to develop our understanding of public order policing in post-conflict societies. -How, if at all, did the government reform the institutional framework of policing in South Africa and Northern Ireland? -Did these new institutions produce a corresponding change in the organizational structures of public order policing? -How did the police interpret these reforms to alter the operational basis of public order policing? -Have these reforms allowed the police to strike an appropriate balance between public legitimacy and police accountability, on the one hand, and operational efficiency and the maintenance of public order, on the other? The project will make three important contributions to the scholarly and public debate. First, the project will open up a fresh perspective on public order policing in post-conflict societies. The academic literature, as it stands, is characterized by an overbearing attention on Anglo-American cases, which has created a sizeable blind-spot in the field. Second, the project will make a valuable contribution to the debate about social justice in divided societies. This debate is particularly relevant in South Africa, which has seen a steady rise in police violence towards marginalized social groups (demonstrated, recently, by the police killing of 17 miners at Marikana). Third, the project will generate prescriptions to guide stake-holders, who seek to design policies that allow the police to make a decisive break with their violent past. The project uses a comparative case study of a successful and unsuccessful example of reform (Northern Ireland and South Africa, respectively). The project uses an inter-disciplinary lens to apply theoretical insights from the literature on peace and conflict studies, organizational studies and socio-legal studies. 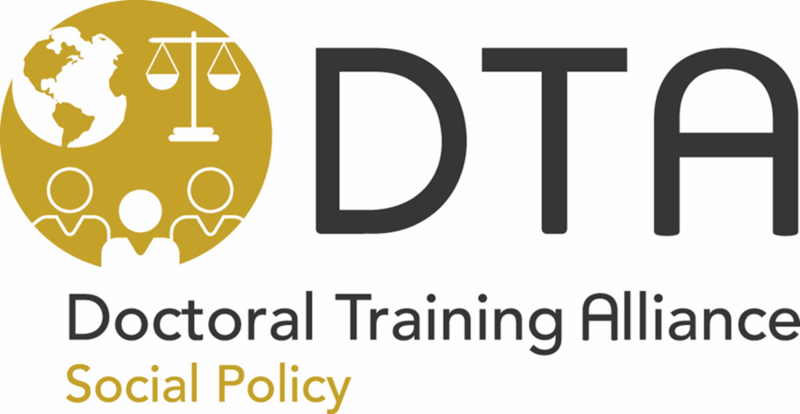 We propose to use a process-tracing methodology to reconstruct the organizational procedures (and corresponding cultural responses) that the police developed to conduct public order policing following the transition to the new political order (South Africa: 1994–2021; Northern Ireland 2001–2021). We expect to rely on non-participant observation, interviews, and focus groups to reconstruct how these new procedures affected the policing of political and economic protest. The project is funded by the European Union’s Horizon 2020 research and innovation programme through the COFUND Doctoral Training Alliance (DTA3), under the Marie Sklodowska-Curie grant agreement No 801604. Dr Vicky Conway, Senior Lecturer, School of Law and Government, Dublin City University. Member of the Policing Authority and the Commission on the Future of Policing in Ireland (Republic of Ireland).